The group of riders is getting always more numerous and colorful. The globalization in sports has made the worldwide role of the CPA even more important. 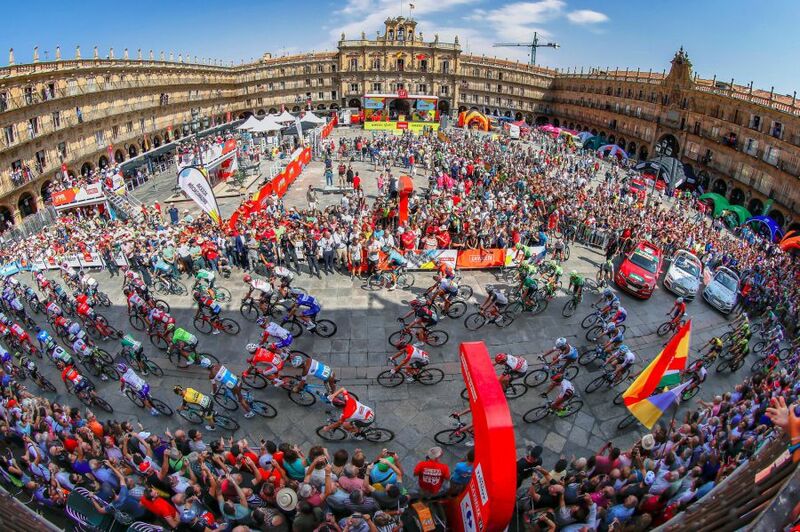 Today thanks to the insistent request of the international rider union, the cyclists of any nationality can rely on their delegate in all UCI commissions and make their voices heard. The Cyclistes Professionnels Associés is a federation of associations of various nationalities that report to the CPA the demands and needs of the riders. 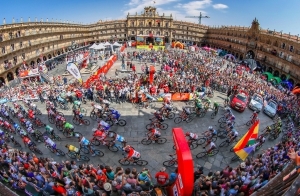 The national associations are the indispensable connection for the CPA to get to know the demands and problems of individual riders in their respective countries. Historically, the CPA is represented by strong national associations that have developed in the countries where cycling was born. As a world representative of riders Gianni Bugno has opened the door to new associations, trying to promote the foundation of new members of the CPA in countries where no national association was in place. At the same time he did a great job in collecting personal contacts from the riders of the peloton in order to communicate directly with all the riders and get them involved and informed about the most important issues. In this way, the two-time world champion Gianni Bugno has allowed the foundation of the ANAPRC, an association of American riders that got financed with a big amount of money in its first year and which is today an integrated member of the CPA Board of Directors. Bugno has also welcomed and treated like the already established members of the CPA some new representatives who wanted to represent the riders in new countries, such as the UK, Australia, Slovakia, Germany, Poland and Scandinavia but who have not yet founded an association of riders. They have participated through a representative at the CPA meetings but, despite Bugno's requests, they have never actually founded a real association. «In the past 8 years the CPA has grown a lot and it will continue to do so if the riders will be united and will have spokesmen in their countries that will give us a feedback as quickly and as accurately as possible. We must be a team, united we are strong! My mission and my job is to make the category as a whole increasingly stronger. The single champions which can count on highly qualified personal budgets and a dedicated staff, almost do not need our work, while the work of the association is of vital importance to everyone else, therefore for the majority of the group» explains Gianni Bugno, president of the International Association of riders. This explains also the commitment promoted by the CPA for the women's movement. In 2017 the CPA Women was founded thanks to the commitment of Alessandra Cappellotto, who became also an effective member of the UCI WT Women's division. In the same year the CPA started as well a new Continental division. «The CPA has created a division for the “weaker” riders. Every day we receive requests from athletes of this category who ask us for help and assistance at least for their fundamental rights such as salaries, insurance, travel expenses and prize money. Although they are not professional riders we intend to help them in achieving certain main goals, for their good but also for the good of cycling in general» adds Bugno. The riders now know who to contact when they need help, when they have problems with their teams in terms of wages, transfers, unpaid prizes or abuses of various kinds. The CPA is the home of the riders, their safe haven.